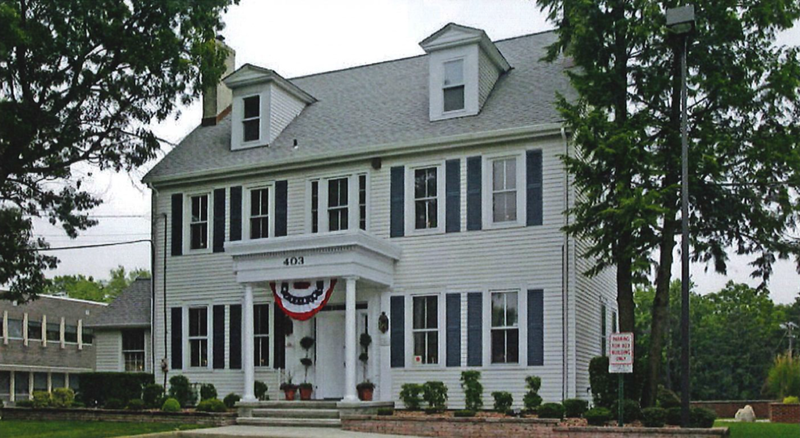 403 Route 70 benefits from an excellent location along Route 70 in the heart of Cherry Hill and is easily accessible to Interstate 295. The property was constructed in 1985 and sits on a 1.61-acre site. It is a 3,727 square foot home that has been converted into office space.